Auto accident claims are serious matters that require the help of a skilled attorney. Call 844-Hey-Workers and complete a Free & Confidential Case Evaluation today to find out if you qualify! If your claim is taking longer than you had anticipated or was denied completely and you are not receiving any of these benefits, call 844-Hey-Workers and complete a Free & Confidential Case Evaluation today to find out if you qualify! Note: by submitting this form you agree to allow Hey Workers to share your contact information with our network partners. 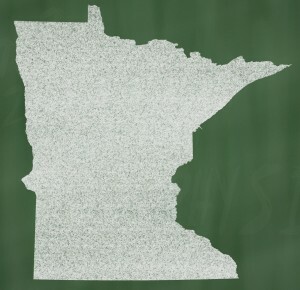 Serving clients throughout the state of Minnesota, including: Minneapolis / St. Paul, Edina, St. Louis Park, Bloomington, Richfield, Eagan, White Bear Lake, Minnetonka, Brooklyn Center, Vadnais Heights, Roseville, Burnsville, St. Cloud, and more.